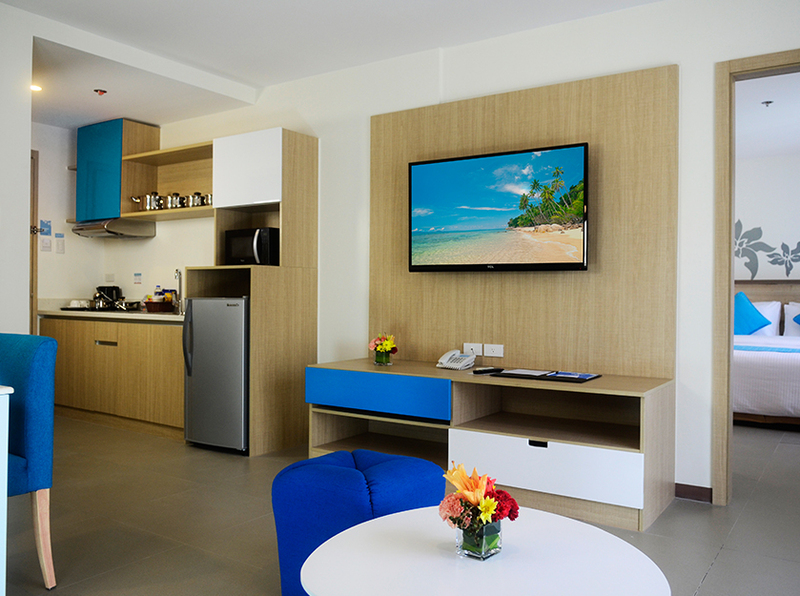 Hotels in Boracay are surely a far cry from hotels in the metro. Staying in Boracay alone makes it a whole new experience, what more when you’re staying in one of the best hotels on this island? What’s Boracay without a night of fun and drinks? The best hotels in Boracay have in-house resto and bars for guests who are too tired or lazy to scan through Boracay’s busy nightlife. You could expect sumptuous meals because some hotels have in-house chefs, too. 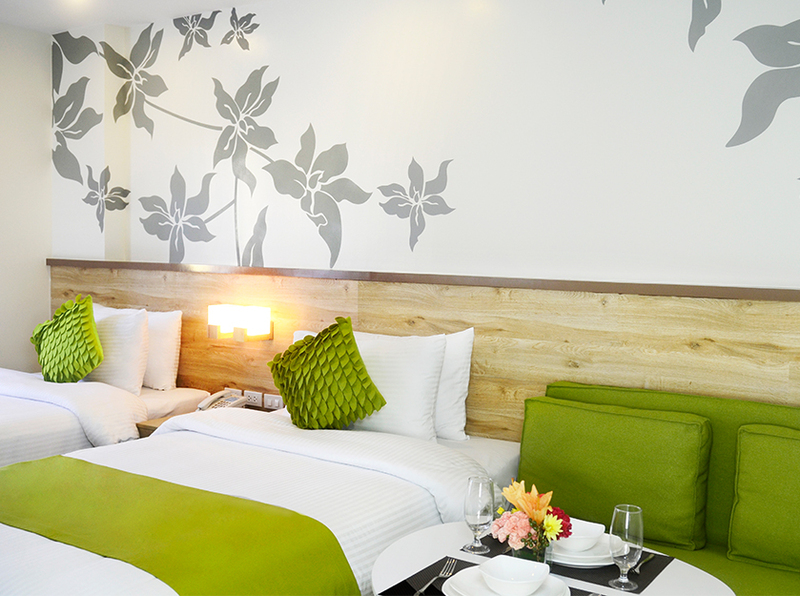 The best hotels in Boracay wouldn’t be called as such without the exceptional services they provide to guests. Premium amenities and complimentaries from Boracay hotels include in-room spa and massage services, use of swimming pool/s, Wi-Fi access, free transfers to Puka beach or to any point in Boracay island, free van transfers from Cagban Port or Caticlan Airport to the hotel, and even complimentary drinks and snacks. Not all hotels have courteous and friendly staff. 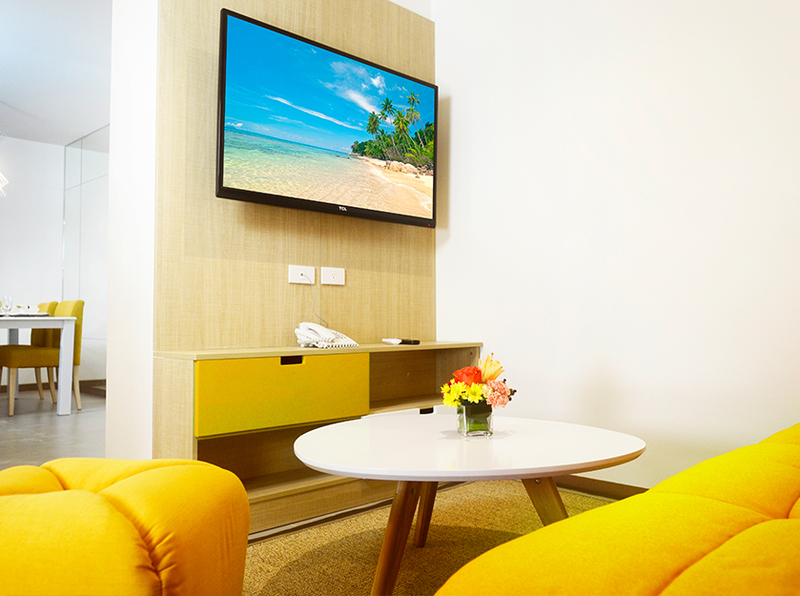 When you’re in the best hotels in Boracay, hospitable staff will surely welcome you. They will be always ready to assist you no matter how big or small your order will be. Life is so much better when you don’t need to worry about household materials, right? The best hotels in Boracay could take you to their rooms or villas which have the same, or maybe better amenities than you have at home. Some hotel rooms have a jacuzzi, king-size beds, and smart television sets. 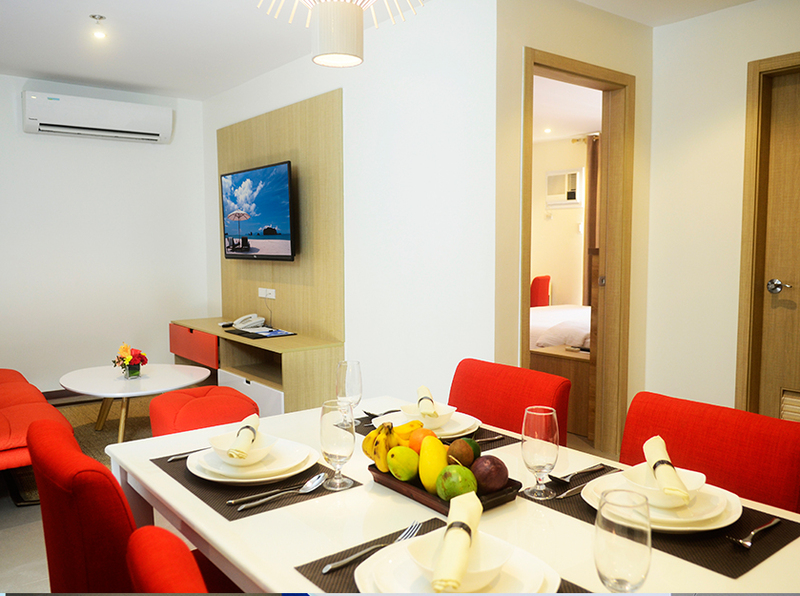 Azalea Hotels and Residences, a hotel in Station 2, has a kitchen complete with appliances such as microwave, refrigerator, pans, electric cooktops, and even a guest mini bar. 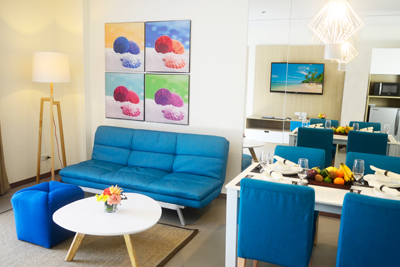 You won’t have to use the usual set of keys when in the best hotels in Boracay. Instead, a key card to access your rooms will be handed to you upon check-in. Meanwhile, a water-resistant key bracelet is used in Azalea Hotels and Residences for guests’ security and convenience.